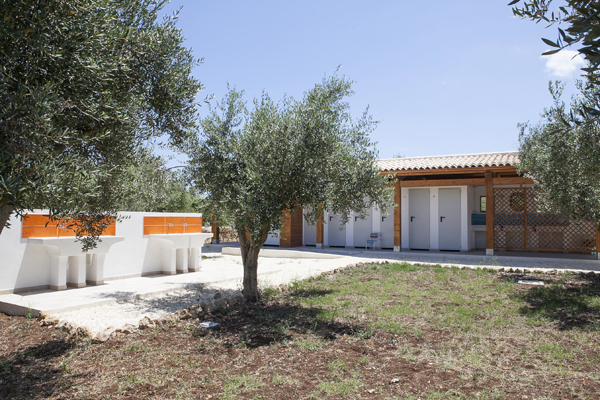 Campeggio Erbavoglio - Siracusa Camper o tenda all'ombra. 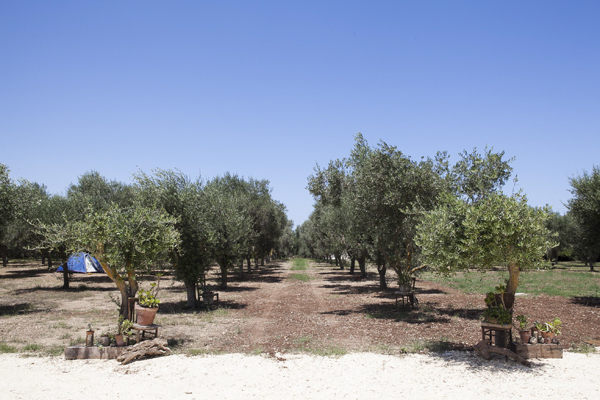 Between Syracuse, its Ortigia and the sea, just 2 km away rests Agricampeggio Erbavoglio. 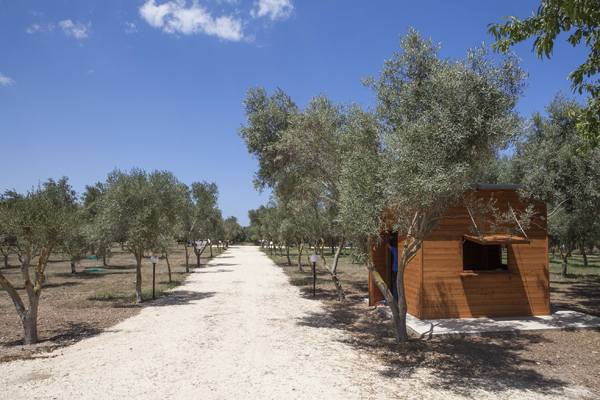 Here awaits you a wonderful relaxing holiday immersed in the scents of the land of Sicily, greeted by the magical warmth of the uncontaminated nature. 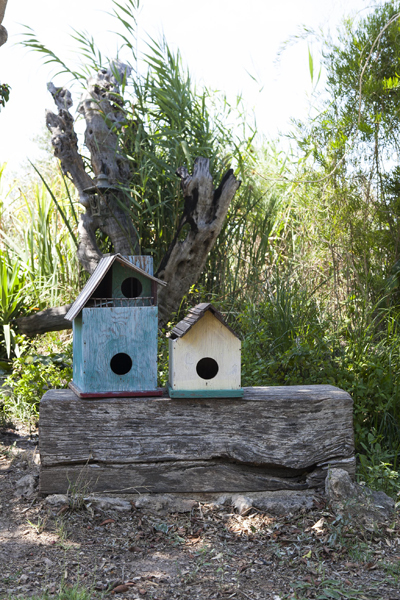 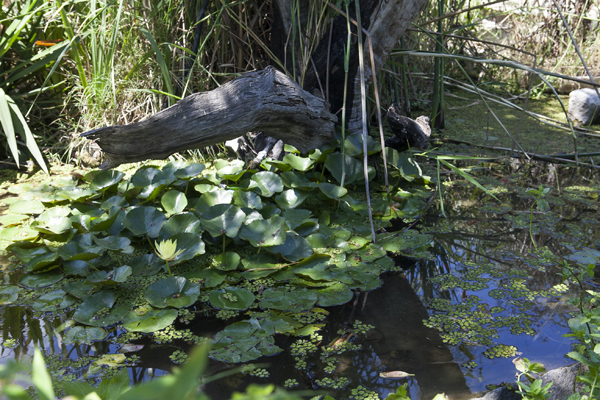 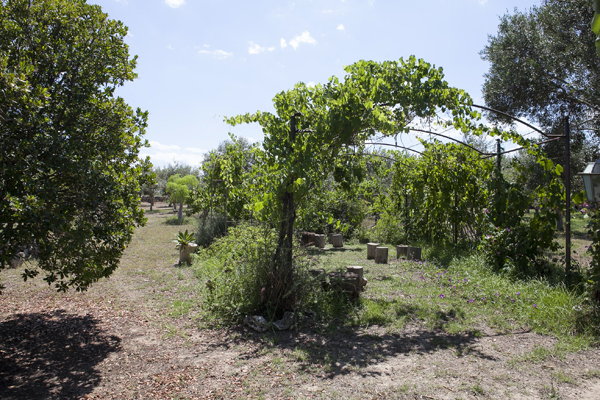 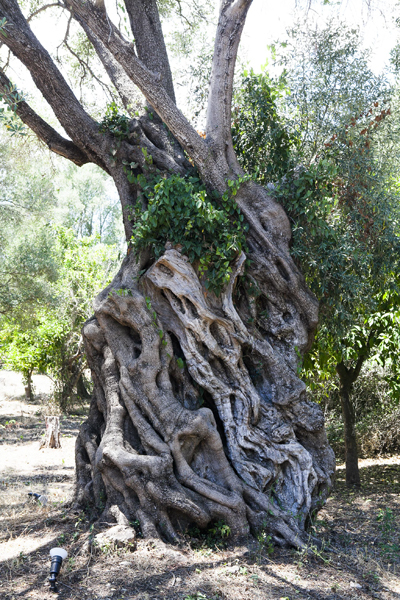 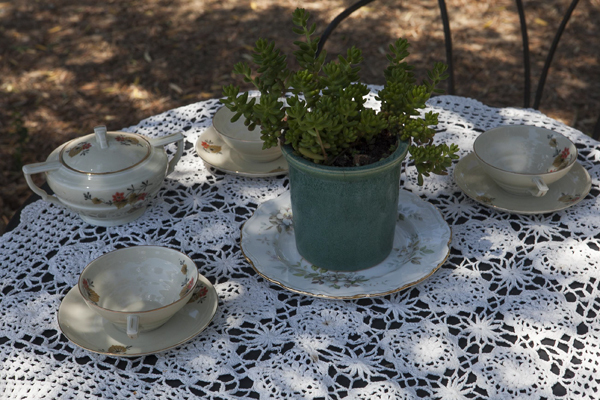 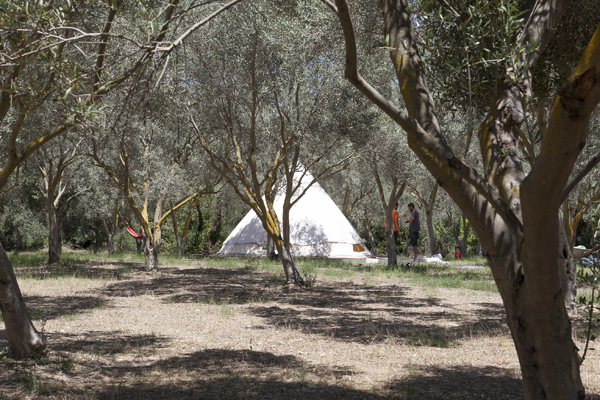 The space, within a shady olive grove, was conceived without upsetting the vocation of the place, preserving its beauty. 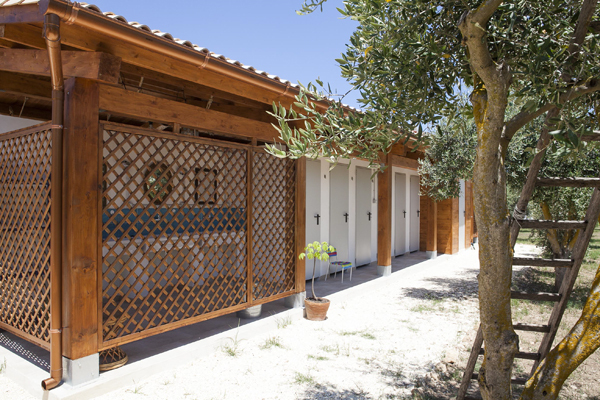 For this reason, the attentive guest will be able to grasp the beauty of the Sicilian countryside and will be able to live a dream. 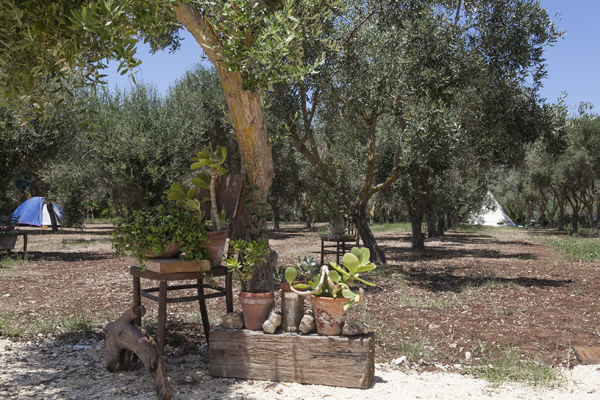 Sea, sky, white limestone, ocher of the earth, red of the strawberry flower. 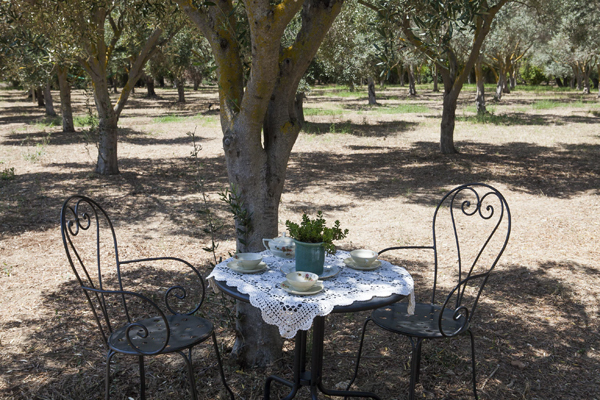 Yes, we are in Sicily. 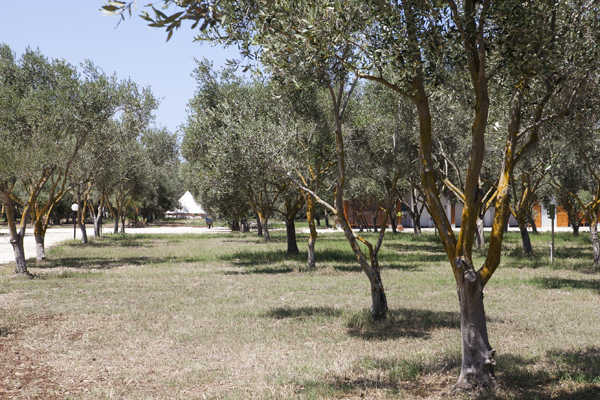 In Sicily, in the territories of Sciascia’s stories, you can even glimpse the coast, the color of the sea, the warm yellow of the sun, the light, the slowness of the noon hours. 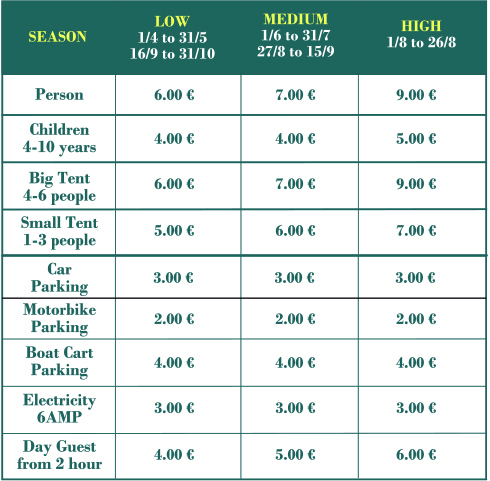 All rates listed below will have a 20% discount in July and a 10% discount in August. 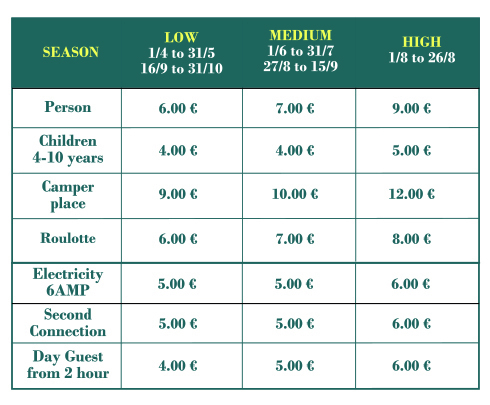 Offer is valid for 2 or more nights. 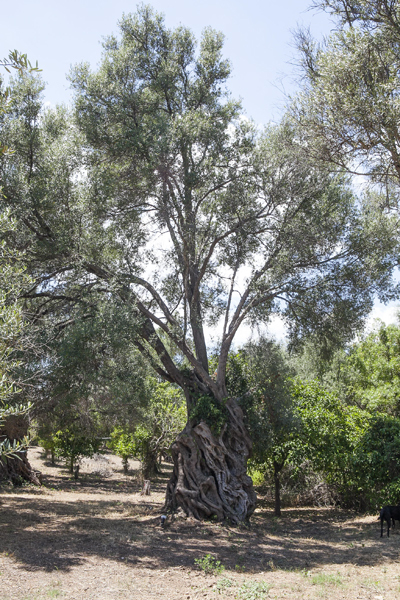 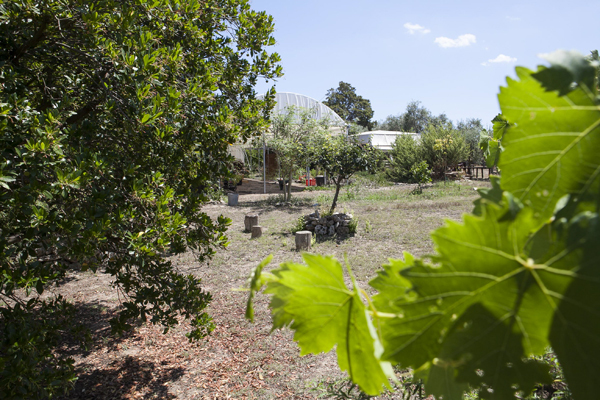 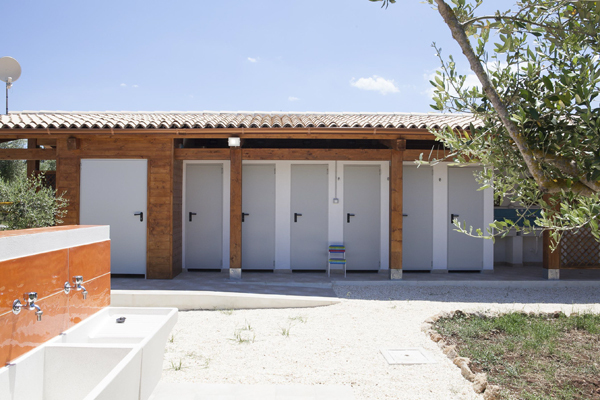 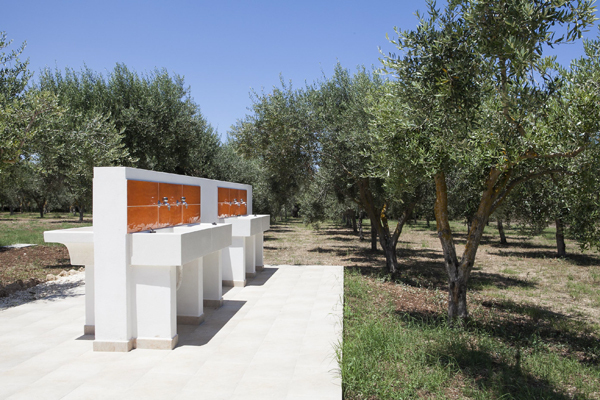 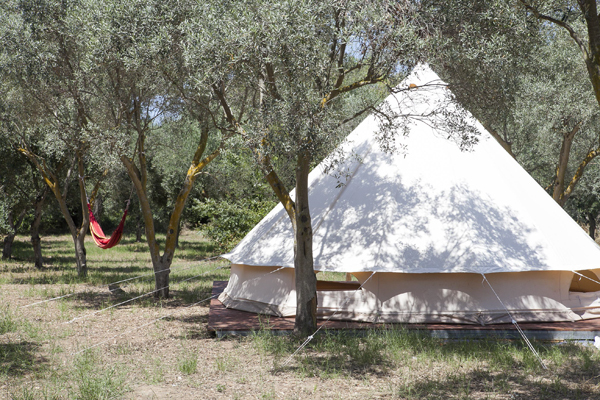 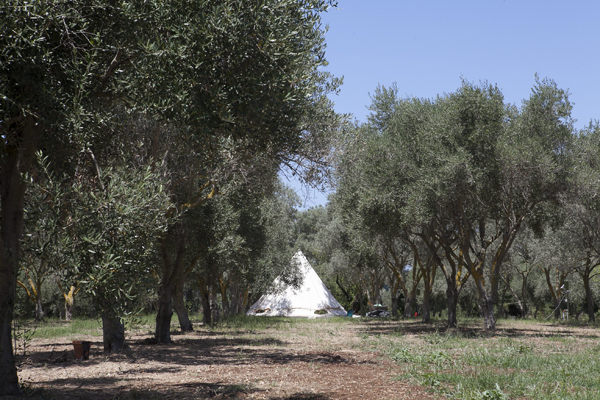 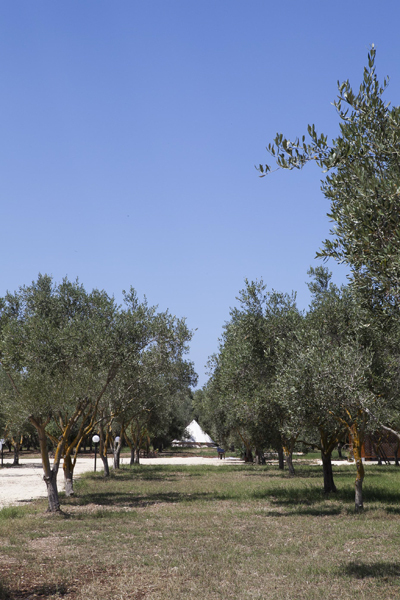 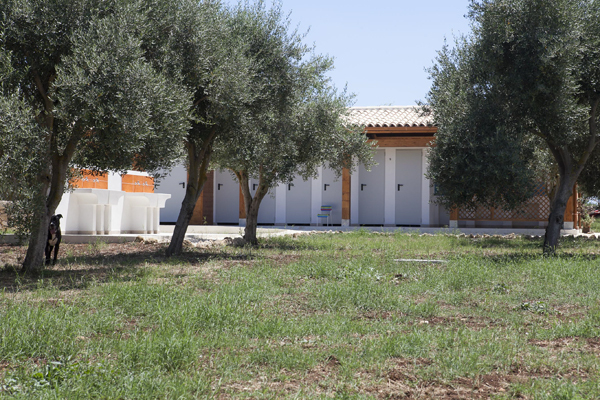 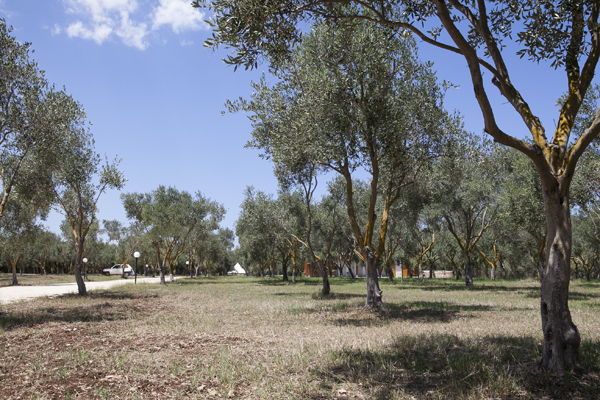 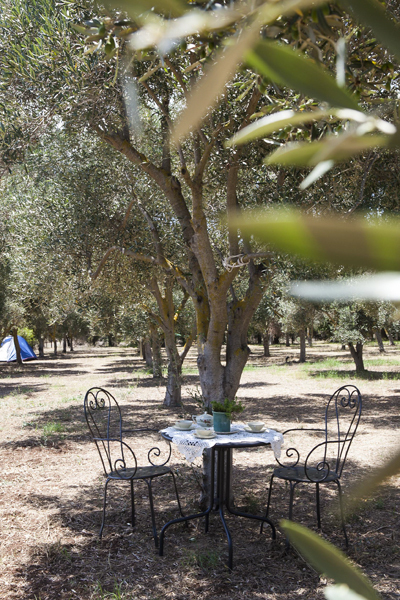 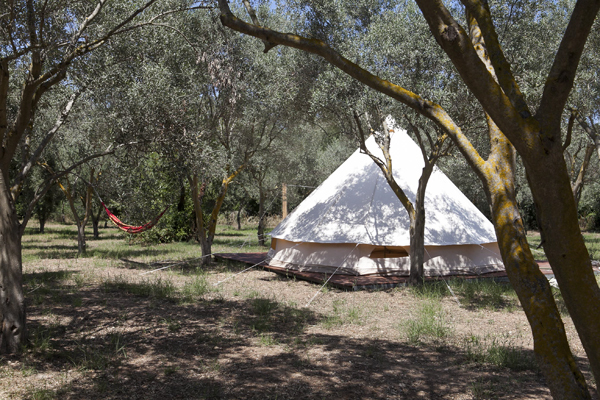 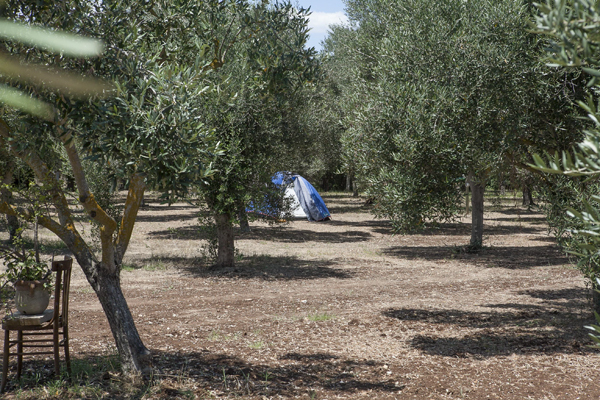 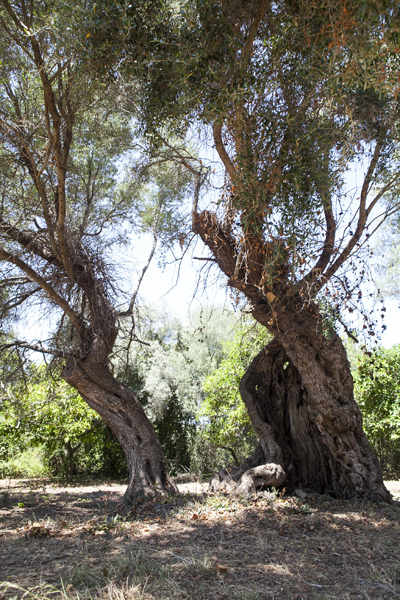 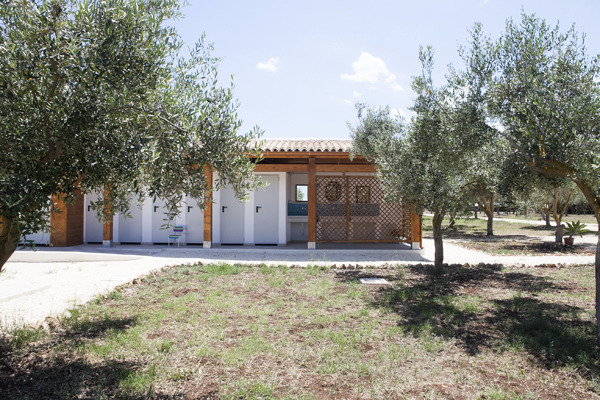 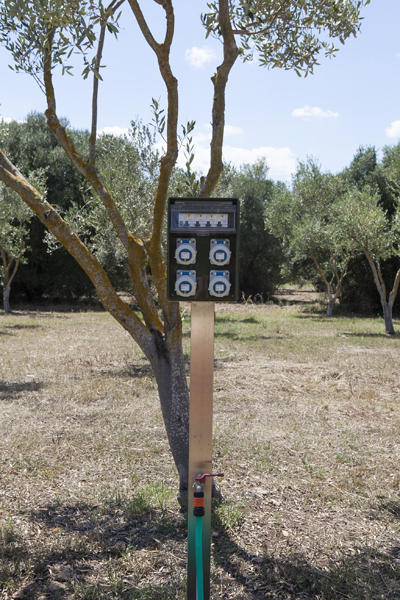 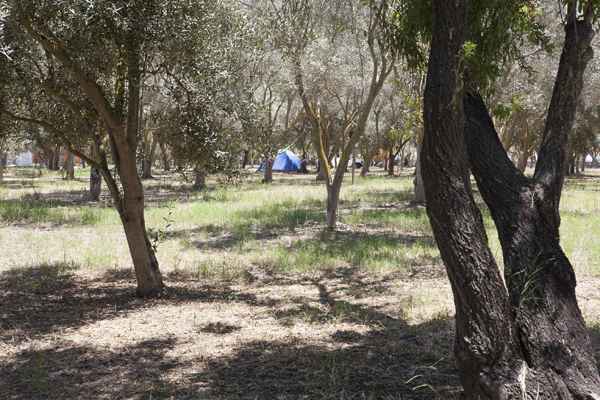 The Agricamping Erbavoglio has 8 areas for campers and 20 for tents, about 100 square meters each, perfectly bordered by four twenty-years olive trees, offering shade and coolness. 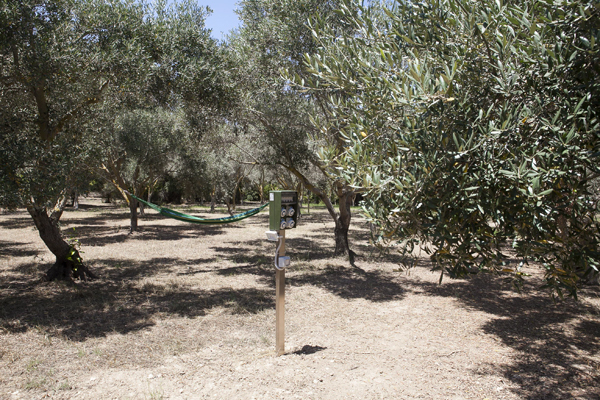 All places have electric outlets and are on a level ground. 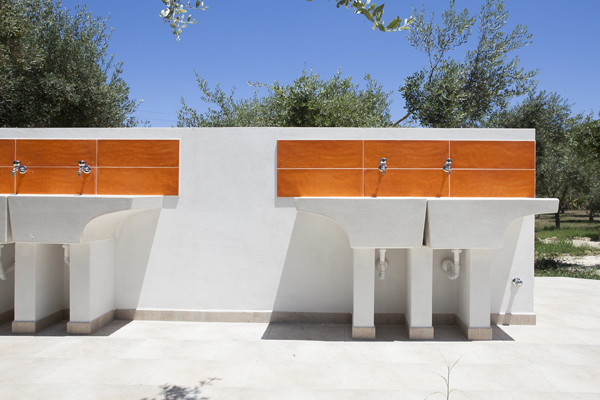 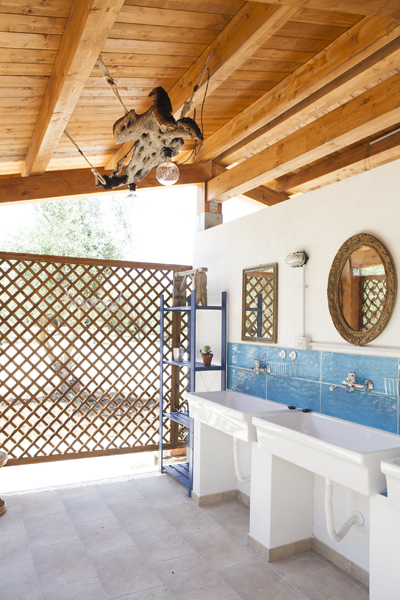 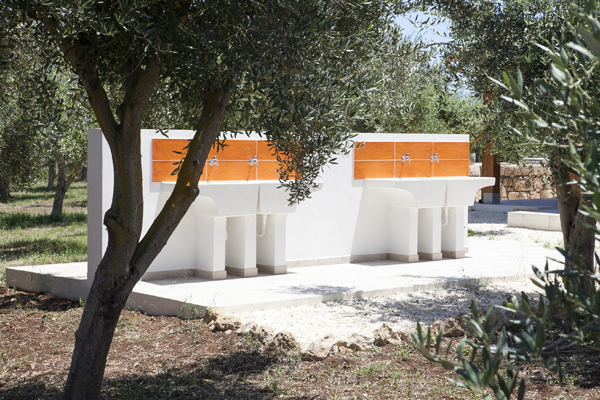 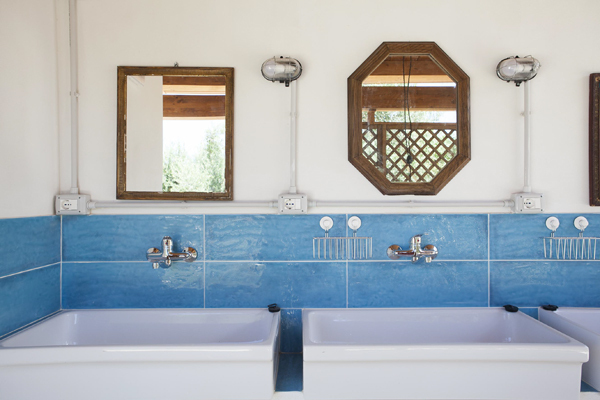 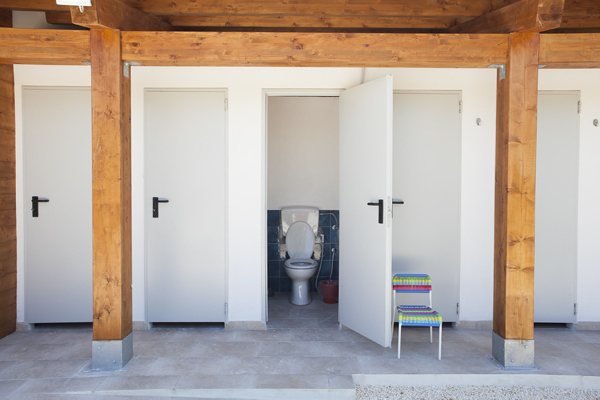 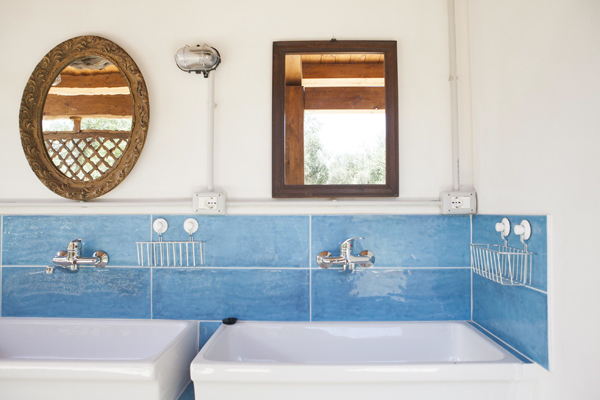 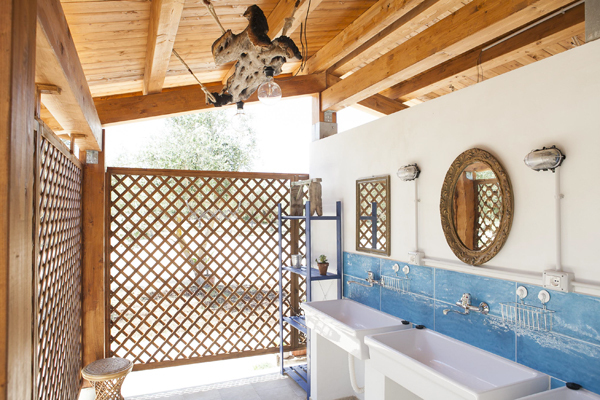 The lavatories, newly built, have both internal and external sinks and showers with hot water.